A Guide to Employee Relocation Packages - Perry Hood Properties, Inc. Accepting a job in a new city is an exciting, and hectic, time. There are a lot of details to work out and not a lot of time to get everything taken care of. It’s easy to lose sight of the details in all the commotion, but one detail you don’t want to let slip is the employee relocation package. Around 70% of companies in the US will offer new hires some form of a relocation package, but each package will be slightly different. To make the most of the job offer and negotiate intelligently, it’s important that you understand how employee relocation packages work. The first thing to know is that you may have to be the one to bring it up. If the employer hasn’t said anything, do some research on how much it will cost to move and use that number to negotiate. You’ll be able to make a stronger case if you can ask for a specific amount rather than making a vague request. Companies can, and will, pay for more than just boxes and movers. It’s more than appropriate to request compensation for closing costs, lost wages while a spouse looks for a job, or even a guaranteed buy out (GBO). A GBO is rare, but it’s basically the best case scenario for homeowners. When a company offers a GBO, they will hire independent real estate appraisers to get an unbiased value of your home. If you are unable to sell your home within a specified timeframe, the company will buy your home at the unbiased price. Once you and the new employer have agreed on a package value, one of the best things to do is request that all expenses get billed to the employer instead of getting a lump sum of cash. This will save you money on your taxes and increase the bang for your buck. 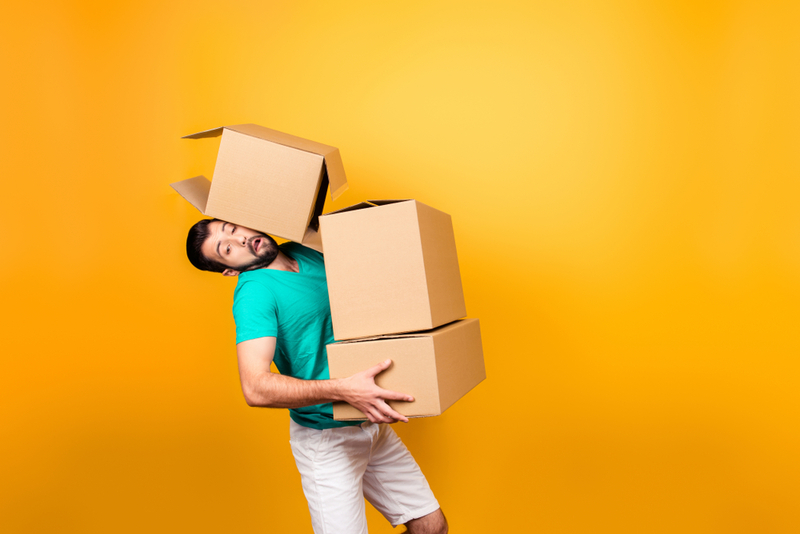 When companies give new employees a check for moving expenses, that money is fully taxable. However, when the company is billed by the moving company, you won’t have to worry about taxes.